The official definition of Native advertising is a form of paid media where the ad experience follows the natural form and function of the user experience in which it is placed. In other words, in form, Native ads match the visual design of the experience they live within, and look and feel like natural content, instead of paid advertising. Functionally, Native ads must behave consistently with the native user experience, and function just like normal content and again not look like paid advertising. 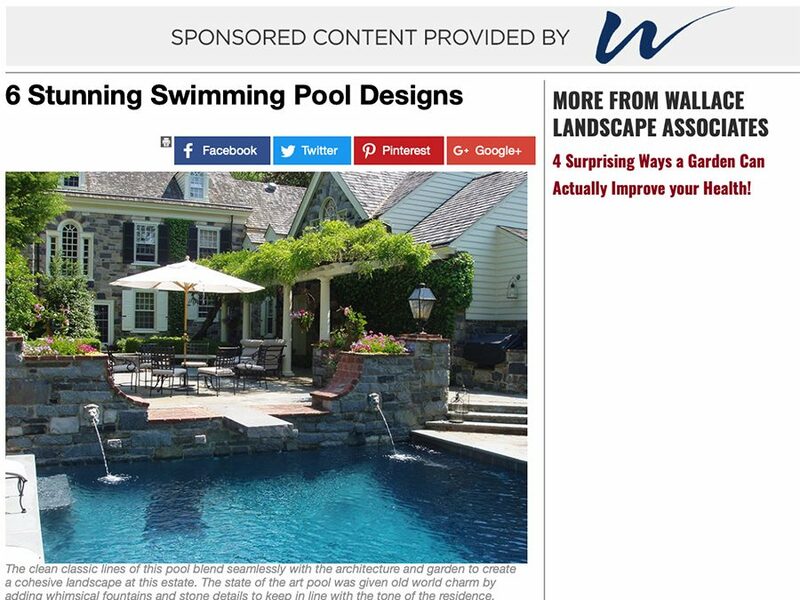 Where can you find Native ads? Leading national and regional media companies monetize their content feeds on their websites by including paid for Native ads. Regional publishers like Main Line Today and Philadelphia Magazine, national publishes such as the New York Times and Forbes, as well as social media platforms Facebook, Instagram and Pinterest continue to introduce new advertising integrations on desktop and mobile that match both form and function of their editorial feeds. 25% more consumers were measured to look at in-feed, native ad placements more than standard banners. Consumers looked at native ads 2% more than editorial content and spent the same number of seconds viewing. 97% of mobile media buyers report that native ads were very or somewhat effective at achieving branding goals.